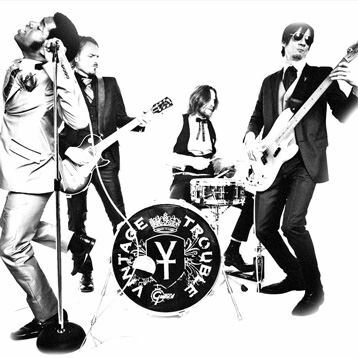 I am a dedicated fan of Vintage Trouble for the simple reason that this band = ROCKS! If you have yet to lay ears on their music, you are most certainly in for a treat. Last night, they lit up the stage with help from Booker T. Jones (tickling the ivories) on Conan performing one of their awesome tunes “Nancy Lee.” CLICK HERE to watch the clip + get your hands on their debut album ‘The Bomb Shelter Sessions’ via iTunes by CLICKING HERE. 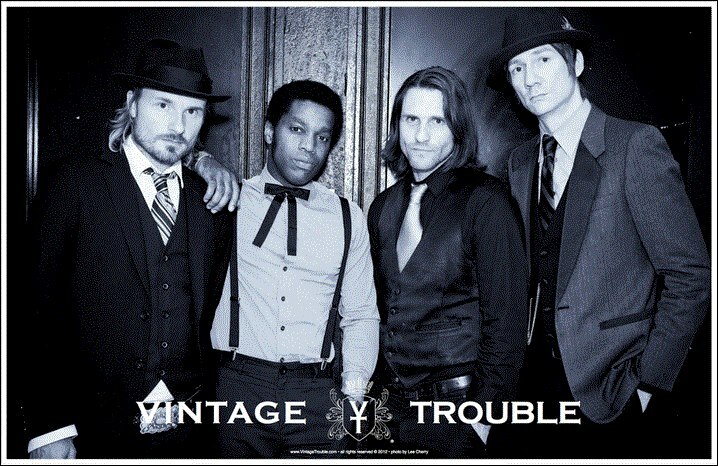 Keep in touch with Vintage Trouble via Facebook + Twitter. Email me via Matt@ShockBoxTV.com with artist/album/song suggestions.